GAINESVILLE, Fla. – UF MBA at the Hough Graduate School of Business achieved its highest ranking ever for the second year in a row in The Economist’s 2018 Which MBA Full-Time Ranking, remaining at No. 5 among U.S. public institutions. The UF MBA Full-Time program was ranked the No. 21 program in the world. In addition to being ranked among the nation’s top 5 publics, the UF MBA Full-Time program remained in the No. 1 position in the “Alumnus Rating of Career Service” category. The UF MBA Full-Time program also was ranked No. 3 in the “Open New Career Opportunities” category, which evaluates career services, job placement success, student assessment of career services and the diversity of students. The program saw strong results in the “Potential to Network” category, which assesses the ratio of MBA alumni to current full-time MBA students, student rating of the alumni network, and overseas MBA alumni, jumping to the No. 7 position, up from No. 21 last year. It also received a top 10 ranking in the “Faculty Quality” category, which evaluates the faculty/student ratio, faculty rating by students, and the percentage of full-time faculty with a Ph.D., coming in at No. 10. 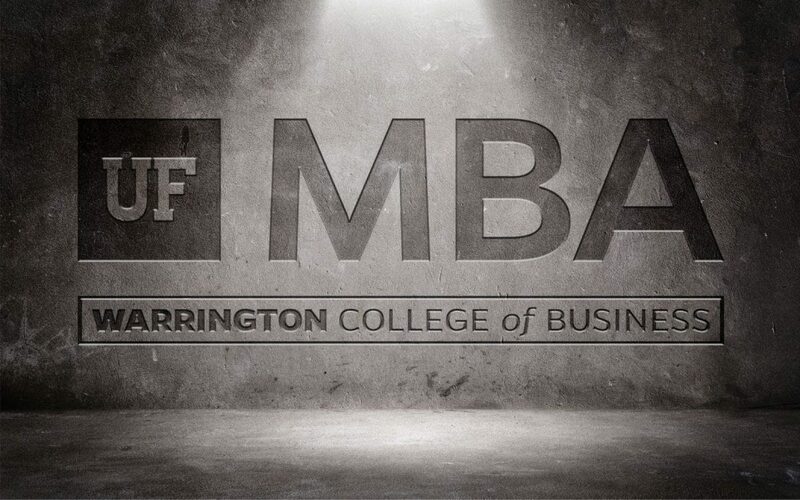 In addition to its strong rankings, the UF MBA Full-Time program is also proud to offer 100% tuition scholarships. Scholarships will be awarded to cover tuition and fees for in-state and out-of-state qualified students admitted to the full-time program. For more information about the 100% tuition scholarship, please click here. The Economist’s full-time rankings are based on surveys sent to eligible programs and thousands of MBA students and graduates around the world. The programs are judged on four major categories: Open New Career Opportunities (35%), Personal Development/Education Experience (35%), Increase in Salary (20%), and Potential to Network (10%).